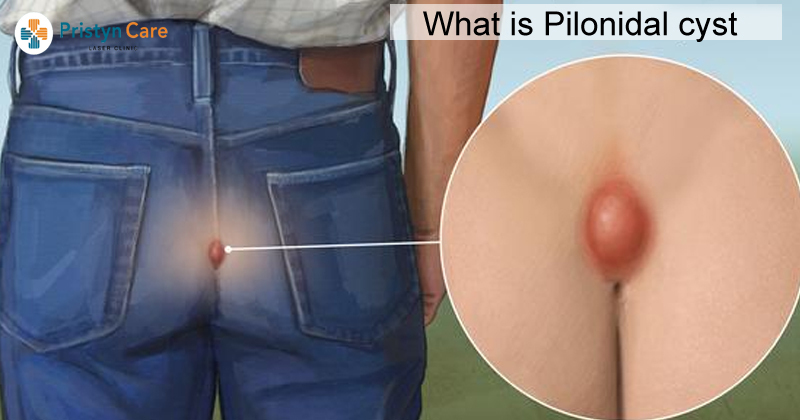 A pilonidal cyst is normally harmless and may not even be noticeable in the early stages. But, the problem arises when it gets infected as there is always a risk of it getting infected. Once it becomes infected, it may cause normal to severe pain and discomfort to the patient. The sinuses get filled with fluid which then forms the pilonidal abscess. In case, the infection becomes worse, the abscess may start leaking a foul-smelling liquid and the patient feels pain in the affected area. The most common reason for an infection is the normal skin bacteria entering the opening on the surface of the cyst. The good news for pilonidal cyst patients is that there are several options available for their treatment. Some patients opt to get them surgically removed or drained, and some choose to let them heal on their own or with the help of some home remedies.